﻿ Acid-resisting Asbestos rubber sheet - China Acid-resisting Asbestos rubber sheet Supplier,Factory - Cixi Aiflon Sealing Materials Co.,Ltd. 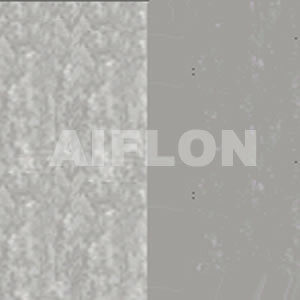 Aiflon Acid-resisting ACAF is made of good asbestos fiber with acid-resisting synthetic rubber compression heating and compression molding it. Mainly used for the equipment in acid, and used as sealing materials of gaskets for the flange of pipeline joints.